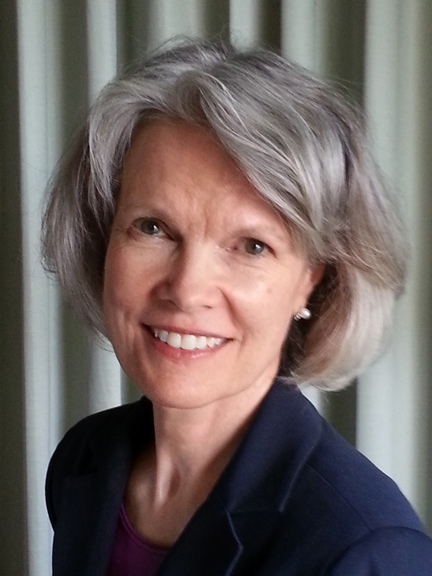 Dr. Kathryn K. Matthew is the fifth director of the Institute of Museum and Library Services. With broad career experience that spans private and nonprofit sectors, Dr. Matthew brings to the agency a deep knowledge of the educational and public service roles of museums, libraries, and related cultural and scientific institutions. Dr. Matthew’s 30-year career has encompassed an extensive range of museum and nonprofit roles. She began in curatorial, collections management, and research roles, later moving into executive management, program development, and fundraising and marketing. Throughout her professional life, Dr. Matthew’s work has centered around supporting, coaching, and catalyzing museums and other nonprofits of all sizes to propel their programs, communications, events, and fundraising to the highest levels of success. She has an enduring interest in bringing together the mission, values, and knowledge assets of cultural and scientific organizations together with their communities’ visions, market opportunities and partners. Her insights into the vital roles of such organizations in anchoring and catalyzing vibrant and resilient communities have driven her to apply community-centric approaches such as collective impact, user-centered design, and asset-based community development across industries. 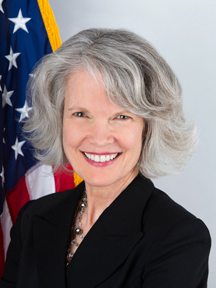 During her IMLS tenure, this community-centric approach has been expressed through Community Catalyst, Community Salute for the military and veteran communities, and STEMex, among other flagship grantmaking programs. These initiatives apply design-based research and developmental evaluation to encourage museums and libraries to contribute their unique skills and rich knowledge in partnership with their communities. Each of these key programs was founded on the shared premise that cultural institutions, no matter their size or discipline—science, arts, history, anthropology—have essential contributions to make to improve their communities’ wellbeing. Prior to joining IMLS, Dr. Matthew’s work also focused on bringing communities, partners, and investors together to offer informal educational programs and create museum exhibits. She developed STEM-based programs for Hispanic and Native American communities in New Mexico, and worked on multiple museum expansion projects within historic landmark buildings. Dr. Matthew was also a principle science advisor for the IMAX film “Tropical Rainforest,” produced by the Science Museum of Minnesota. Additionally, Dr. Matthew served in the corporate and R&D sectors in several product management roles, including the conceptualization and launch of a new software product for arts and cultural organizations and the facilitation of international innovation teams. Through those experiences, she honed the business planning, specialized leadership, product development, change management, and market research skills she brings to IMLS. A native of South Carolina, Dr. Matthew received her BA in biology from Mount Holyoke College, an MBA from the University of Minnesota’s Carlson School of Management, and a PhD In biology from the University of Pennsylvania.